Exciting!!!! 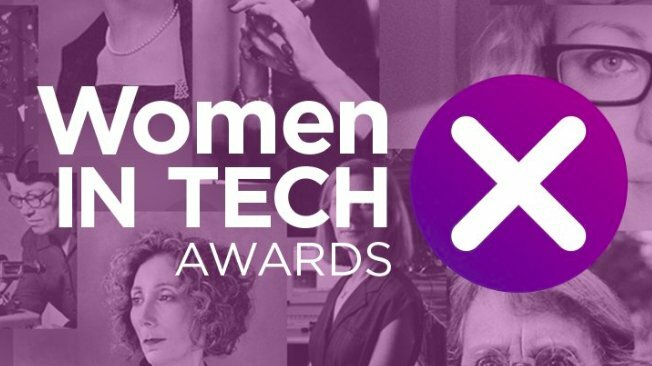 Our co-founder Vanessa Tierney has been shortlisted for Entrepreneur of the Year at the upcoming Women in Tech Awards, being held November 22nd 2018 in RDS Concert Hall, Dublin!! The Women in Tech Awards is Ireland’s first annual celebration of women and diversity in the technology industry. The goal of the Women in Tech Awards is to drive diversity and narrow the gender gap in an industry which offers opportunity and success to anyone with ambition, passion and a strong work ethic. The WTA will promote the success of female influencers in the tech industry, who in turn, can stimulate further dialogue around equality and inspire the millions of female tech enthusiasts around the world to become leaders in their own right. Organised by Dublin Tech Summit, the Women In Tech Awards is a result of our successful Women In Tech programme which aims to create gender balanced technology events. DTS is proud to say that we have achieved 48% female attendee rate and in doing so we endeavour to create gender equality, inspire younger generations, and affect much needed change.